Give a notch of class to any sport suit attire! 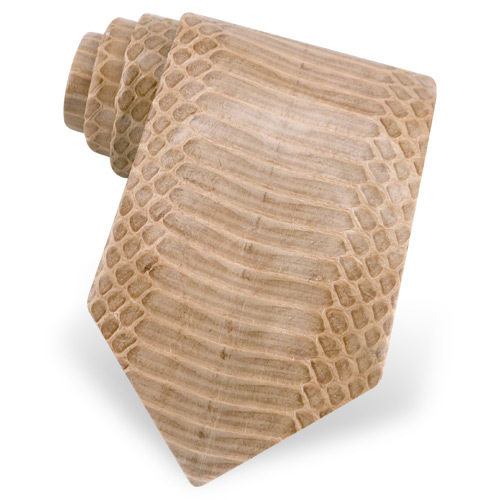 For something really exquisite and stylish, add this Snake skin tie in your wardrobe. This cobra design necktie is made from genuine leather by Implora exotic leathers. gift box. The perfect present for any man!